Our homes are where we feel protected. All because of those bravehearts who stand at our borders. The heroes of the Indian Armed Forces who stay far away from their homes to ensure we feel safe at ours. Heroes, who brave the extremities of nature to protect their extended family of 1.3 billion Indians. 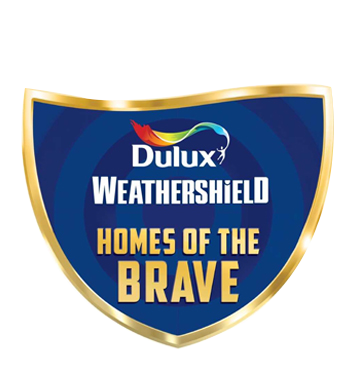 Homes of the Brave is an initiative by Dulux to delve deep into the unique stories of the homes and lives of our protectors. Although we can’t thank them enough for what they do for us, as a small gesture of gratitude, we painted the homes of our heroes with Dulux Weathershield to protect them from extreme weather conditions.